Scythian Returns to the Paramount this Friday! 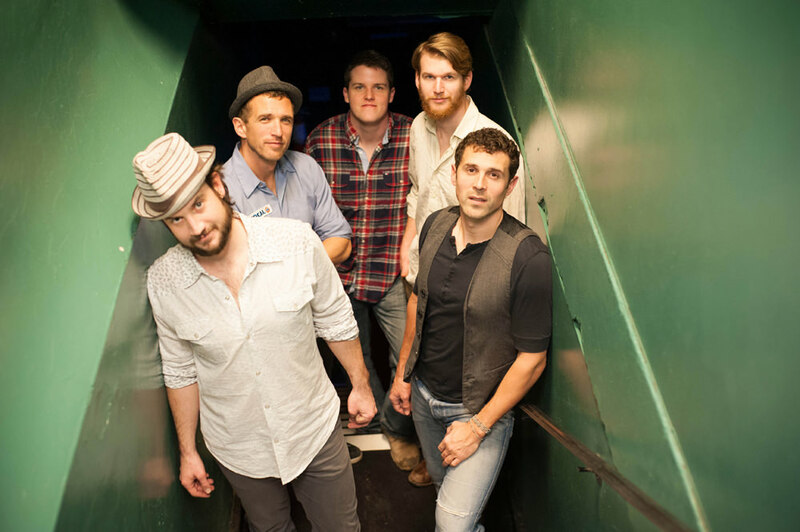 One of Bristol's favorite bands, Scythian returns to the Paramount Friday, September 26th at 7:30 pm. Celebrating 10 years of getting people dancing all night, Scythian released their new album, Jump at the Sun, August 15. Ed Helms's The Bluegrass Situation has given it early praise, calling "Paint This Town" a "shine-fueled, fiddle-flying hoedown" and "Built These Walls" a "blue-collar ballad we can all get behind." Nashville's Music City Roots says Scythian is "what happens when rock star charisma meets Celtic dervish fiddling." Scythian's "Immigrant Road Show" consists of Alexander Fedoryka, Josef Crosby, Danylo Fedoryka, Ben-David Warner, and Tim Hepburn. The Bristol Historical Association and the Arts Alliance Mountain Empire will jointly sponsor a program Monday, October 6, 2014 in the J. Henry Kegley Meeting Room of the Bristol Public Library. William J. 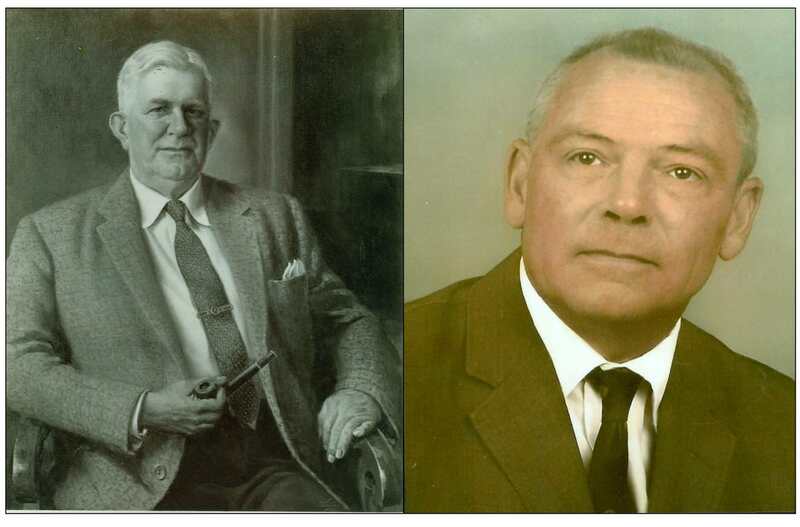 Wade will present a Power Point slide presentation entitled “The Kearfott Legacy” identifying the accomplishments of two eminent twentieth century Bristol architects, father and son, both named Clarence B. Kearfott. The program will emphasize the artistic versatility of these two men and show the wide variety of types of buildings which they designed – homes, schools, churches, offices, hotels, government buildings, and industrial complexes. Some original plans and other memorabilia will also be on display. Bristol Office Supply is currently offering special prices on the BasyX by Han's VL521 Mesk Back Task Chair, VL531 Mesh High Back Executive Chair, and Rectangular Conference Tables. Other sale times include packs of Sharpies, dry erase boards, and more. Now through Friday, September 26th! 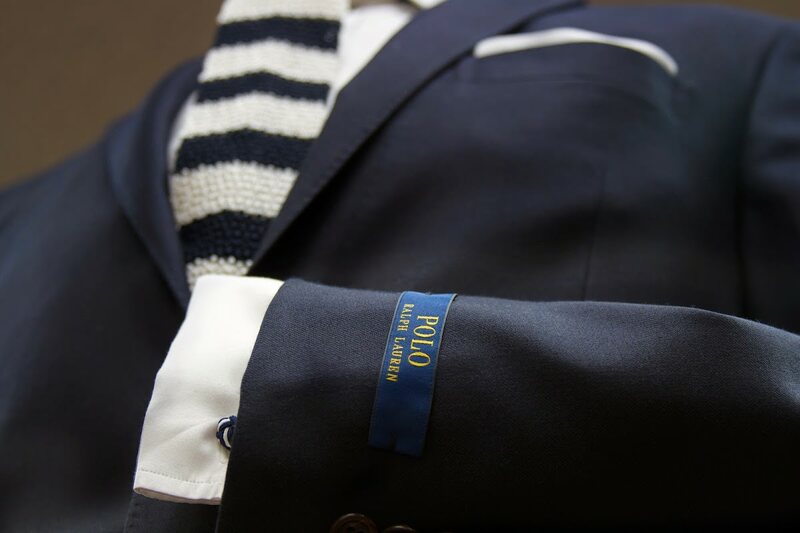 Ralph Lauren representative, Mr. Phil Faust, will be on hand to show you POLO's exciting fall collection. Though a final count has yet to be determined, early estimates indicate attendance at Bristol Rhythm & Roots Reunion 2014 is another record breaker. 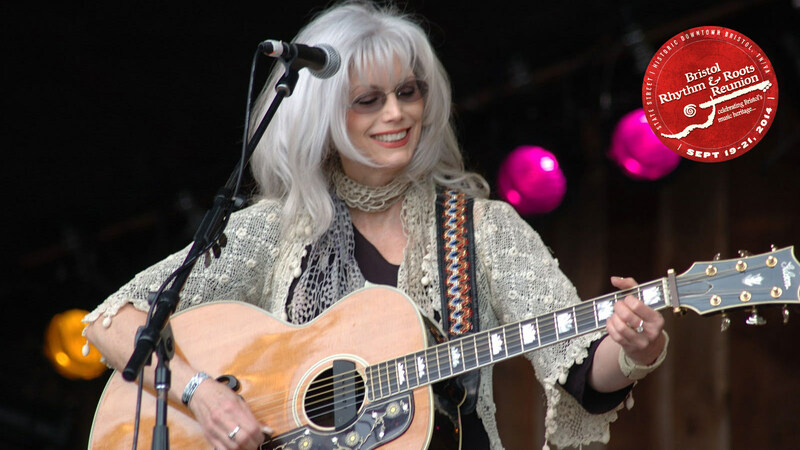 Friday's performances by Emmylou Harris, Moon Taxi, Sturgill Simpson, Red Molly, Caveman and Willie Watson proved legendary; Saturday’s headliners Jeff Tweedy, the David Grisman Bluegrass Experience, J. Roddy Walston & the Business, The Black Lillies, Ray Wylie Hubbard, and St. Paul & the Broken Bones were off the hook. And on Sunday Billy Joe Shaver, Dale Watson & His Ameripolitan Review (ft. Amber Digby & Roger Alan Wade), Parker Millsap, The Kruger Brothers, and Folk Soul Revival rounded out the annual event on the highest of notes. Wade to Present "The Kearfott Legacy"